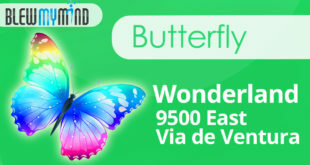 Butterfly Wonderland – 9500 East Via de Ventura, Scottsdale, AZ 85256, USA If you haven’t been to Scottsdale, this is one of the must-see attractions if you have kids or simply love nature. Great for summer or winter visits. 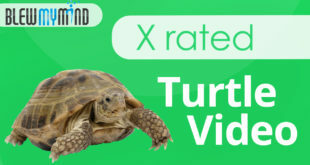 X-rated Turtle Video – Rated R Be ready to laugh, this is unreal! 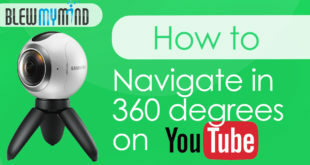 How to navigate in 360 on Youtube This is my first time seeing a 360 video watching Casey Neistat video at Vidcom. Ready to travel or looking for a plumber, retail store, sit down restaurant. Whatever it is; make sure you get the best result the first time.. 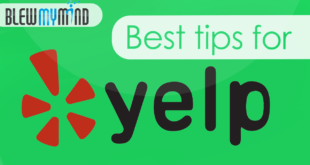 Check out this video to learn how! 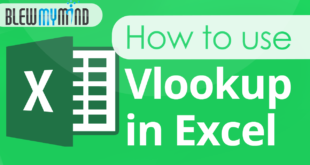 How to use the Vlookup – Microsoft Excel 2016 Vlookup is the most important function you need to know in Excel. Work smarter not harder, this trick will free you up of a lot of switching tabs to collect information. 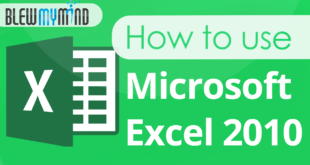 How to use Microsoft Excel 2010 Tutorial This tutorial is great for beginners to intermediate users. 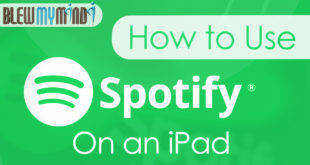 How to use Spotify on an Ipad? This is the best way to use Spotify on an IOS device. 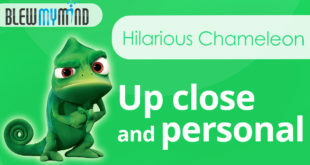 This video was requested by Charlotte Jellings. Thank you for your question! Tired of the same old music? 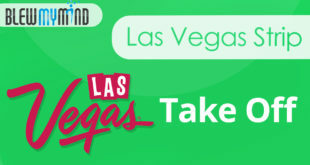 If so, your ready to start with Spotify! This video teaches you everything you need to know to use Spotify to your advantage!